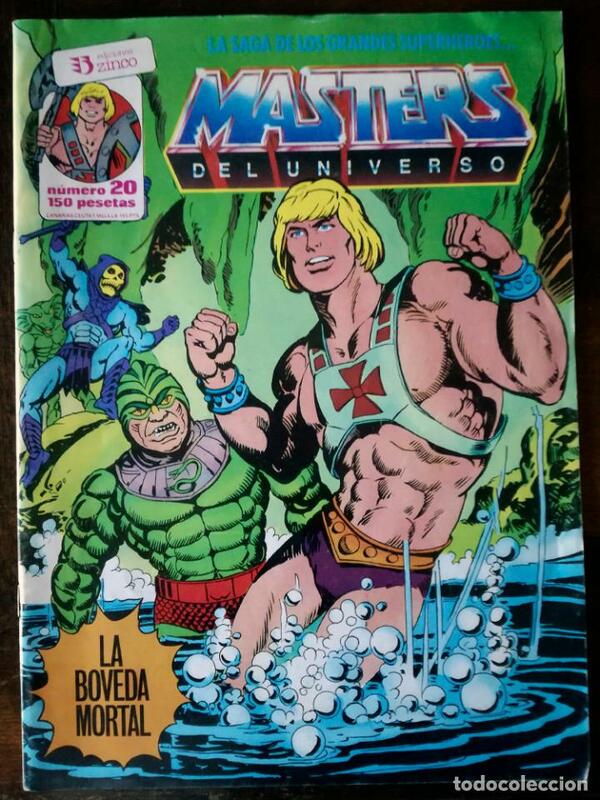 MASTERS DEL UNIVERSO - Nº 2 - "¡LLEGAN LOS METEORBS!" 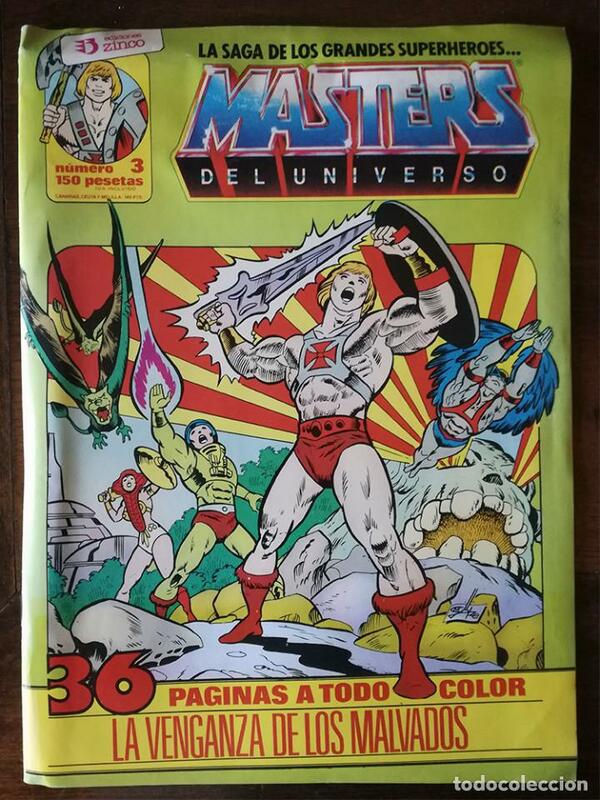 - ZINCO - AÑO 1986. Hora oficial TC: 10:37:09 TR: 87 ms.